Showbox is one of the most popular media and video streaming freeware application available for Android. It also gives you the option to download your favorite TV shows and movies and watch them later in the app. The application stream videos starting from 144p up to 1080p Full HD mode. That means if you have an unlimited superfast internet connection, then you can stream your favorite shows in high-definition without any issue. Showbox regularly updates their library with new contents every week, which gives us a great way to pass some free time. But there is only one problem, that is the Showbox app cannot be found in the Google Play Store, so you have to download it from other trusted sources on the internet. However many users face difficulty in finding and downloading the application, that is why we will show you a step by step guide on how to get it done. So let us get started. The APK for this app is available on many trusted websites from where you can download and install the same, but you may face problem in getting the latest version of the app that is 5.24. The following tutorial will guide you in downloading and installing the latest version hassle-free. 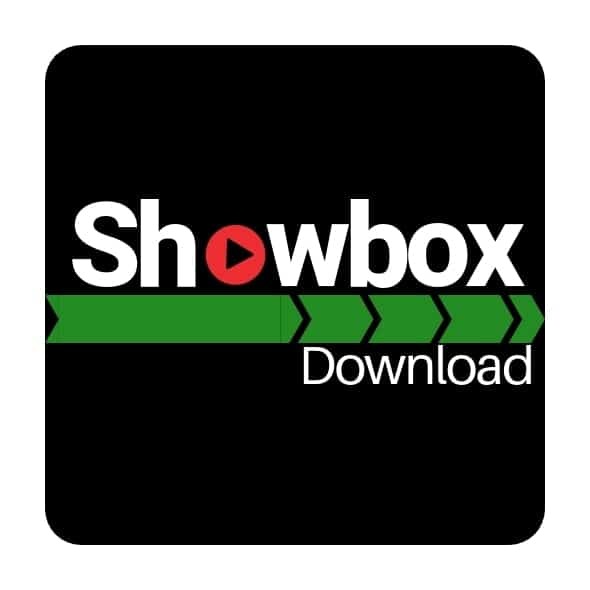 If you want to download the Showbox 5.26 APK version then go to the linked post. “Settings” -> “Security” -> then enable “Unknown Sources” options. 2) Now Download the APK File from the Mediafire website to download the latest version or scan the QR code provided at the official website. 3) Next, locate where you have downloaded the APK file and then click on it for the installation to begin. Proceed with the installation just like any other app. Voila! 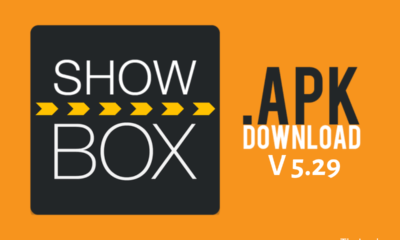 you have successfully installed the latest version of Showbox APK on your Android device.